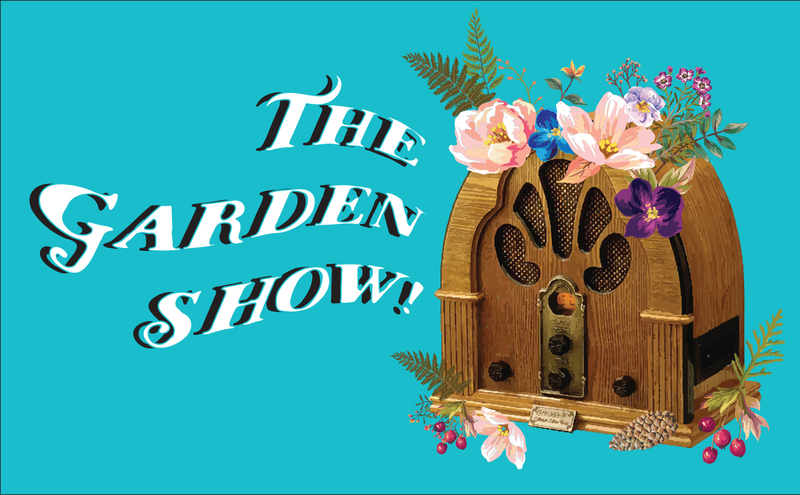 The Garden Show is Back: Listen Here! The Garden Show is back for another season! This year, the show will be on a pop-up schedule. We’ll let you know when the next show is happening, but if you miss you can hear it below.